Jess is graced with a beautiful spirit and true charm. And on top of that she is a killer business women who is successfully running her Lularoe business! We gathered some headshot portraits for her. 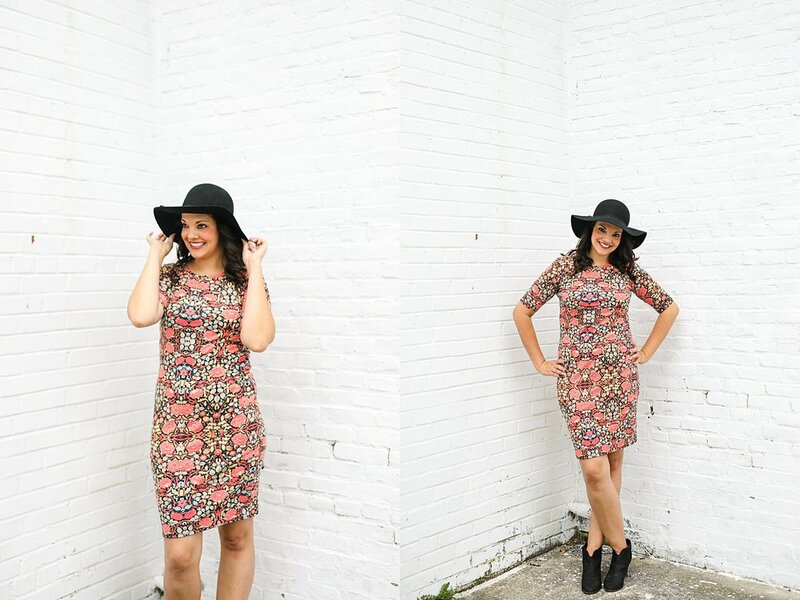 Plus giving her clients some ideas on styling tips with the very versatile and comfy Lularoe! If you still didn't try their buttery soft leggings and OH SO comfy dresses -Id advise that you head her way! You could live day and night in these clothing.